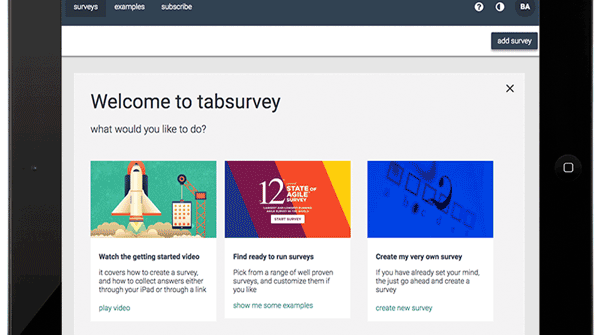 Welcome to our new tabsurvey blog. A blog created by the great survey system, tabsurvey. ‘Why would I need to ask questions’? you might ask. The simple answer is that it can improve your relationship with your stakeholders. Stakeholders who you are dependent on to be successful. In any working relationship a good mutual understanding is beneficial, some would say it’s required, if the relationship is to last. Especially in current times where customers are empowered with social media and employee mobility has never been higher. The fields of Branding and Marketing focus on including customers in the dialogue of positioning and value creation. This is probably even more important as industries move more and more into ‘business as a service’. So what can you get from this blog? We write about the great question that you can ask with the latest research on business. We go into how you can ask these questions with focus on how to use insights in your business. A second theme that we cover is on how to ask questions and the methodology behind a survey. This is primarily for users of tabsurvey who are concerned with getting the right results from their survey. From our on-going research we write about how tabsurvey performs in industries and the results others have had with tabsurvey. Lastly, This blog is our way to reach you, the reader. Both on our life at tabsurvey with struggles and success stories as well on our software with old and new features. 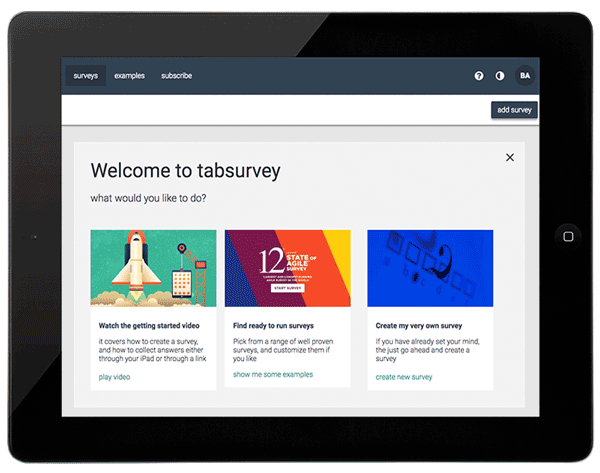 Here at tabsurvey we work with redesigning the old traditional survey into a smooth and pleasant experience for respondents. Our system can collect data from up to 1,000 physical locations for companies and is a great way to listen to customers and employees. Our great survey system is grounded in both a physical channel (iPad solution) and online channel (html App) to ramp up numbers of data input. We are a small startup company, working out of Copenhagen, Denmark. So, if you are in Marketing, Branding, Customer Relations, HR, Strategy, a Store Manager, Entrepreneurial by heart or plain old interested, follow along for a listen and we will provide you with the latest news. Again, welcome to tabsurvey. Stay tuned for more blog posts!